“Despite” was a phrase that came up in nearly all conversations at this year’s ALUMINIUM. Despite current trade disputes, such as punitive US tariffs, sanctions against Russia and various bottlenecks in the supply of raw materials, global production and demand are still continuing to grow throughout the world. This was clearly emphasised by ALUMINIUM 2018, which was bigger and more international than ever before. In total, the organisers reported 24,148 trade visitors (previous year: 24,373). The result of this year’s ALUMINIUM is therefore very close to the record achieved at the previous event. ALUMINIUM underlines its function as a global trading platform. The same picture emerges for exhibitors. 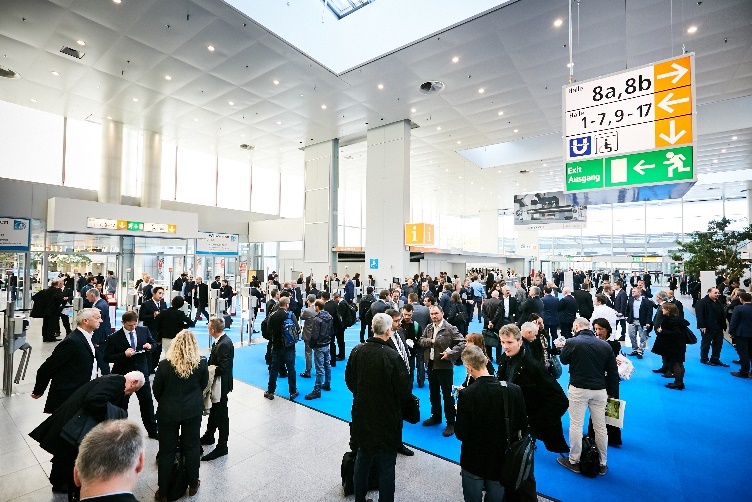 The trade fair has now reached the point where over two thirds of exhibitors – 664 businesses in all – come from outside Germany, amounting to a 4-per-cent increase since the previous event. 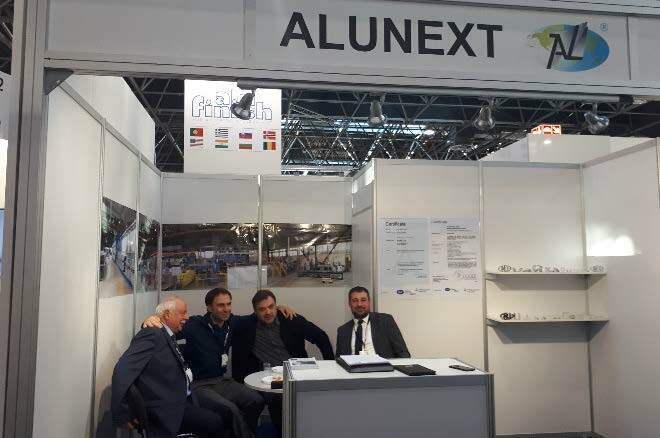 In total, this year’s world trade fair of the aluminium industry featured 971 exhibitors. 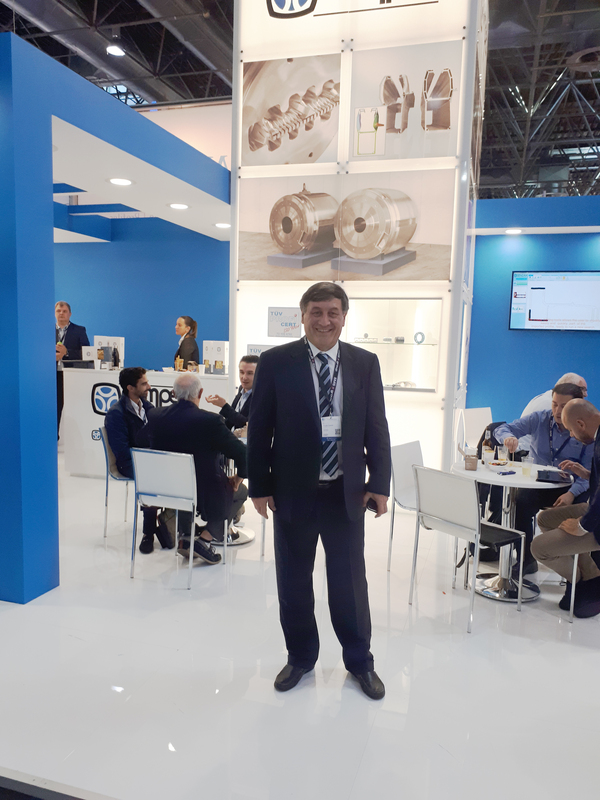 54 nations were represented, headed by Germany (307), then Italy as the second biggest exhibiting nation (118), and then China (103), Turkey (64), Spain (32), Austria and Spain (both 32), the United States (29), the Netherlands (25), France and the UK (both 23 exhibitors) and Canada (19). Russia's participation in this exhibition has noticeably increased. 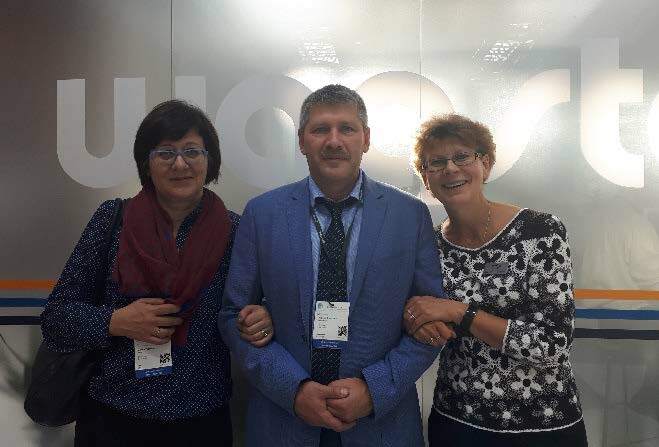 Russia was represented both by individual companies, such as KUMZ, KRAMZ, Alunext, SMK, Al5, Dioton, Icoraf and UniMet, and traditionally by RAEA together with BK Alprof. 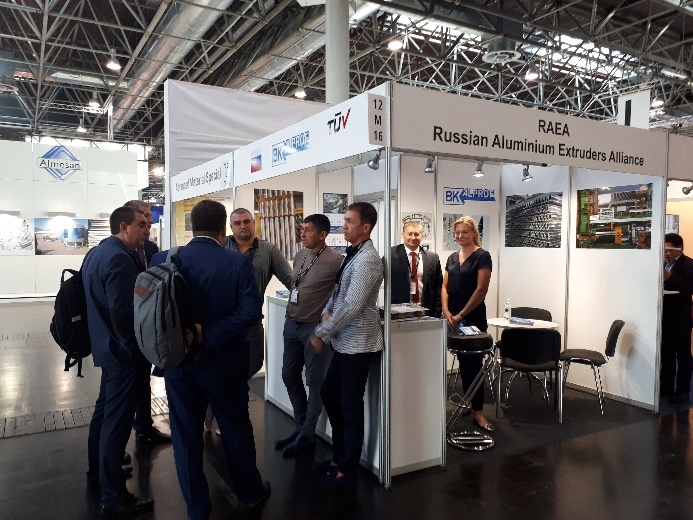 The exhibition ALUMINUM 2018 was visited by the heads and leading specialists of Russian companies: Rusal, Rosla, Iplana, PZTSM, Tatprof, VMK-Invest, 25 Micron, etc. 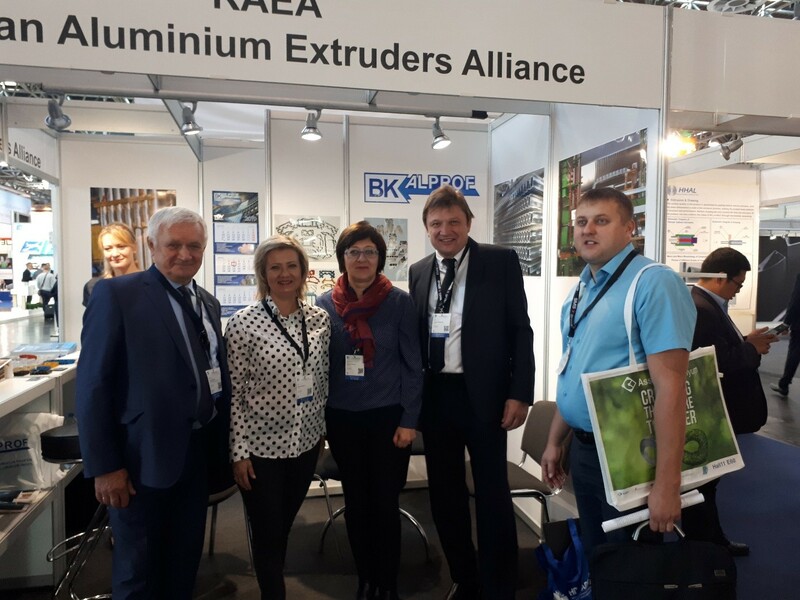 THE NEXT 13TH WORLD ALUMINUM EXHIBITION WILL TAKE PLACE IN DUSSELDORF FROM 6 TO 8 OCTOBER 2020.